Is there a better alternative to FilePathCM? 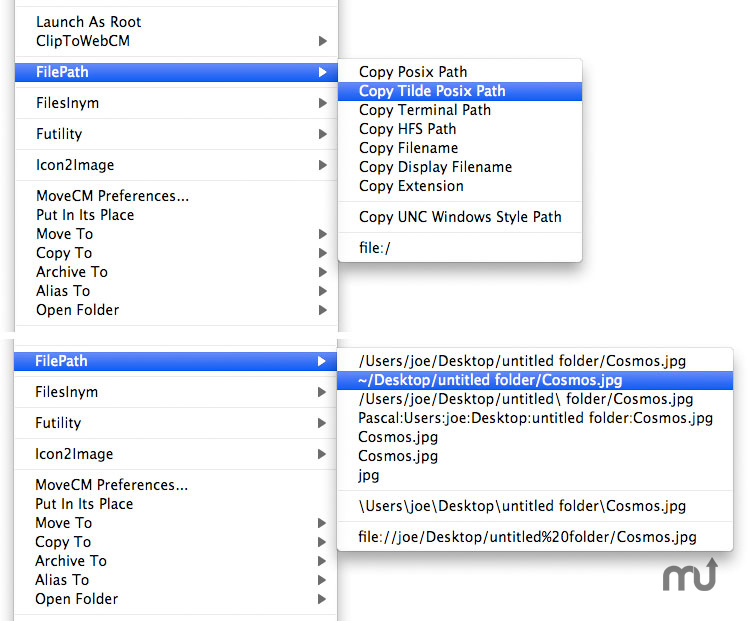 Is FilePathCM really the best app in Contextual Menus category? Will FilePathCM work good on macOS 10.13.4? FilePathCM needs a rating. Be the first to rate this app and get the discussion started! FilePathCM is part of the Limit Point Software Utilities Bundle : http://www.limit-point.com/Utilities.html. Purchase a Utilities password to activate all the utilities, including FilePathCM. Upgrades are free, new utilities are included. FilePathCM initially runs for about ten days without a permanent password. For FilePathMBI: Management of the various options available in Preferences has been simplified by moving the Preferences pane out of System Preferences and into the menu bar application itself. This simplifies both installation and access of preferences for FilePathMBI. (Note: FilePathCM, the contextual menu, and FilePathService, the service, still require the system preference pane if you choose to use them rather than FilePathMBI). For the "Copy All Folders" menu item: it's functionality is no longer conditioned on the option to include POSIX paths in the menu.